Aaptiv offers more than 2,500 audio-guided workouts to keep you motivated and moving. Getting in shape takes time and motivation. Whether you’re trying to get fit, lose weight, or train for your next race, having the right tool can help you get the most out of each workout. For some people, hitting the gym a couple times each week is all they need. For others, they need something to offer that extra push. Aaptiv is the trainer you need, right where it matters most. 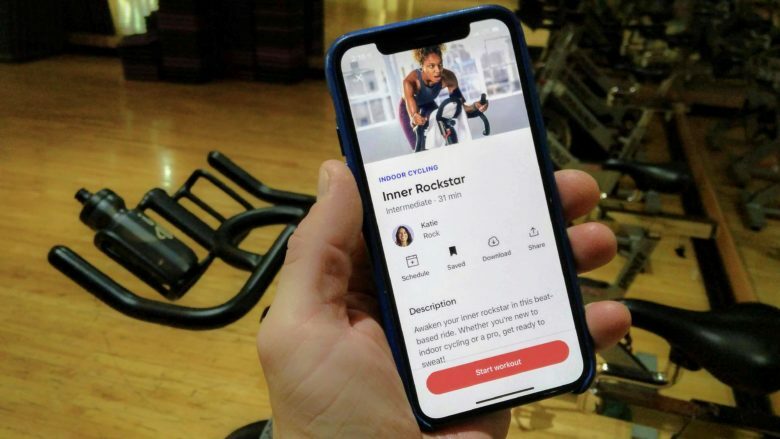 Aaptiv is a subscription-based fitness “coach” app, offering more than 2,500 workouts. Each workout is taught by one of their expert trainers, and ranges in difficulty, area of focus, and length. Using the app is dead simple. Whether you’re looking for a specific category of workout, or you’re feeling a musical genre, you can find a workout that meets your needs. Once you’re ready to get started, put on your headphones and get started. With each workout, the trainer will explain each exercise or intensity as you go. They also walk you through the workout, and offer motivation as things get tougher. With so many workouts to choose from, there’s always something new to try. What makes Aaptiv different than many other “workout coaching” apps is their focus on audio. Having tried several different workout apps in the past, none have provided the realistic, perfectly timed motivation that Aaptiv does. This makes the workouts feel cohesive and true-to-life. The added use of music to help provide pacing and rhythm to the workouts makes them even better. Aaptiv also offers an Apple Watch app, which will sync your favorited workouts from the iOS app. After downloading the workout to your watch, you can start exercising without your iPhone nearby. 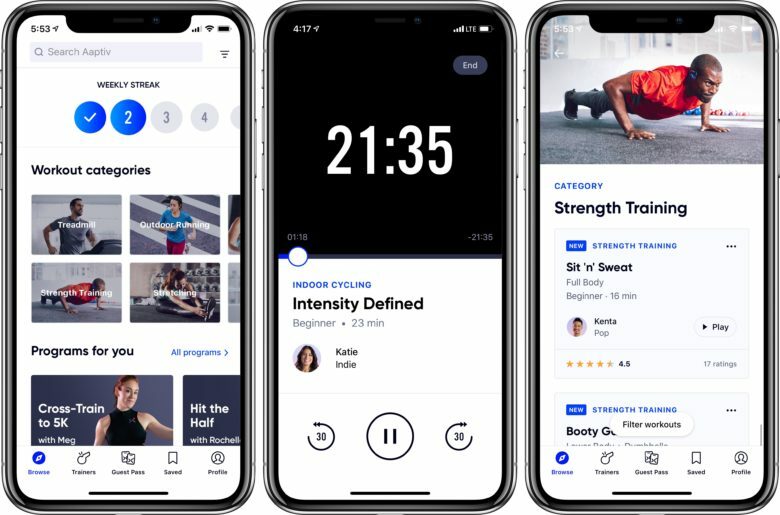 Aaptiv workouts include both the voice guidance and background music, making it perfect for an Apple Watch + AirPods workout. As someone that occasionally finds it difficult mix up my workout, get the most of my time at the gym, or what new thing to try, Aaptiv is excellent at keeping things interesting. It provides the variety and the motivation I need to push myself and maximize my fitness. Aaptiv is free to download, and their unlimited access costs $14.99 per month or $99.99 per year. Pro-tip: if you skip the initial sign-up screen after making your account and head into a class, you can get the same unlimited access for $11.99/month or $69.99/year (because who doesn’t love saving a few bucks).